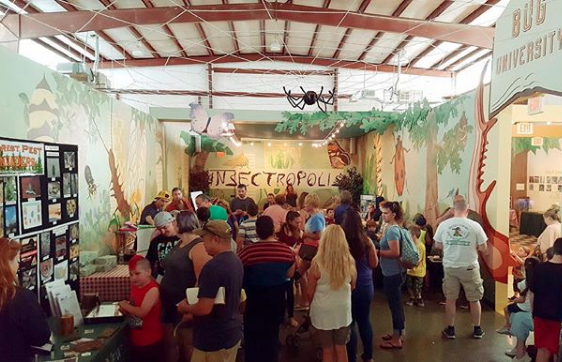 Insectropolis in Toms River is the place to be if you know a bug enthusiast! If you are interested in possibly scheduling a group visit, please fill out the following information in the link provided so that they can contact you and discuss details/availability! Groups of 15 or more get a refused admission of ONLY $6 per person! The request form can be completed here!